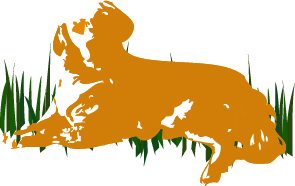 Complete information on all aspects of the Golden Retriever breed. Information on all dogs, events search, enter shows, create your own member account and more. Information concerning orthopedic and genetic diseases of animals. More newsletters are available in the Members Only area (Login).